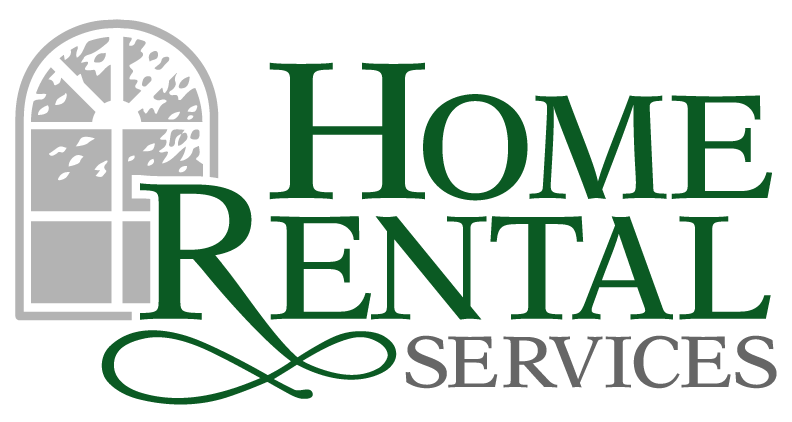 NARPM 2013 – What We Learned and Loved « Home Rental Services, Inc. The National Association of Residential Property Managers annual convention was last week in San Diego. More than 700 members and 200 vendors were at the convention, the largest attendance ever! Kandy and Caitlin both attended again this year. The main reason we go every year is to pick up best practices we can adopt, learn about changes in laws affecting our landlords, and meet new vendors providing solutions to professional property management companies. The opening act was the “Raspyni Brothers”. They were a juggling, comedian, motivational act that has opened for Jay Leno. It got everyone in the room pumped up and excited to be at the convention. We heard about two new customer relationship management programs named Insightly and Asana. We are going to review both of these systems, with a focus on the project management components that are built in. We had great conversations with a national vendor that handles after hours and emergency maintenance scheduling. We signed up recently with the goal of improving our response time and documentation related to maintenance requests. This will also allow our property managers to improve communication with our owners. Our favorite session was called “How to Structure Your Growing Company” where the presenters talked about making changes to existing processes and adopting new approaches that will work as our company continues to grow. What works for our current process may not scale efficiently if we double or triple the number of homes we manage. There was a Tenant Screening Liability class that was interesting and informative. There are lots of new laws being put into place to protect applicants from identity theft and discrimination. In every class, there was a scribe/artist that created a drawing with all of the major points that were discussed in the sessions. It was amazing to see the end results… an example is in the Economic Forecast art, hosted by Ivy Zelman shown below! Over the next few weeks, we will be discussing what we learned with our team during our normal Tuesday morning business meeting. We will improve existing processes and adopt new best practices that will really enhance our service offerings! Daylight Savings is November 3rd, Also a Good Time to Check Smoke Detectors!